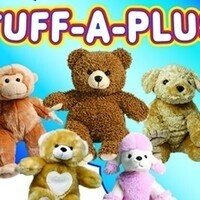 Come make a stuffed animal for yourself or a loved one. Cost is only $3 and starts at 7pm in the Dorothy Day Commons. Bears are first come, first serve. Open to all full time traditional undergraduate students.